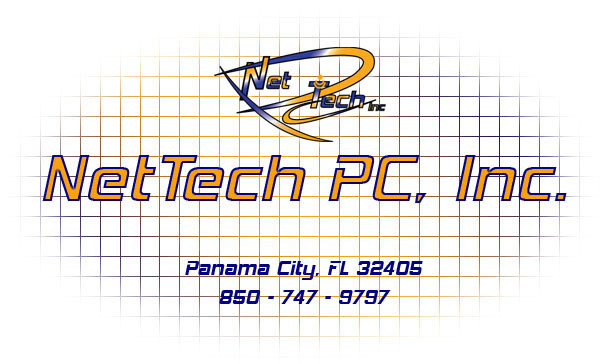 Welcome to NetTech PC, Inc. Copyright © NetTech PC, Inc. 2002-2016. All Rights Reserved.